Clinical Decision Support (CDS) is considered to be one of the key drivers of meaningful healthcare reform. It should be implemented with careful consideration (and periodic reconsideration) of what is needed and how it will be used. Tip: Did you know that CDS solution is useful in promoting team-based care? A care approach that increases practice efficiency, improves quality of care and increases patient satisfaction. With your organisation's pain points, needs and overall problem statement identified in the discovery phase, the end goal of your CDS implementation should be evident. As a guide, successful CDS systems often set out to achieve some or all of the following: consistent, sustainable, high-quality, patient-centric, cost-efficient healthcare. A good CDS strategy takes into consideration the very people who are impacted by the care system. They fall under four key categories, namely Physicians, Nurses, Allied Health Professionals and Patients (including, family, friends, and other social support). Current, credible, evidence-based content – a reliable CDS solution needs to provide rapid access to current, credible and evidence-based content. The content should preferably be drawn from a single source in order to reduce the likelihood of serving conflicting information. 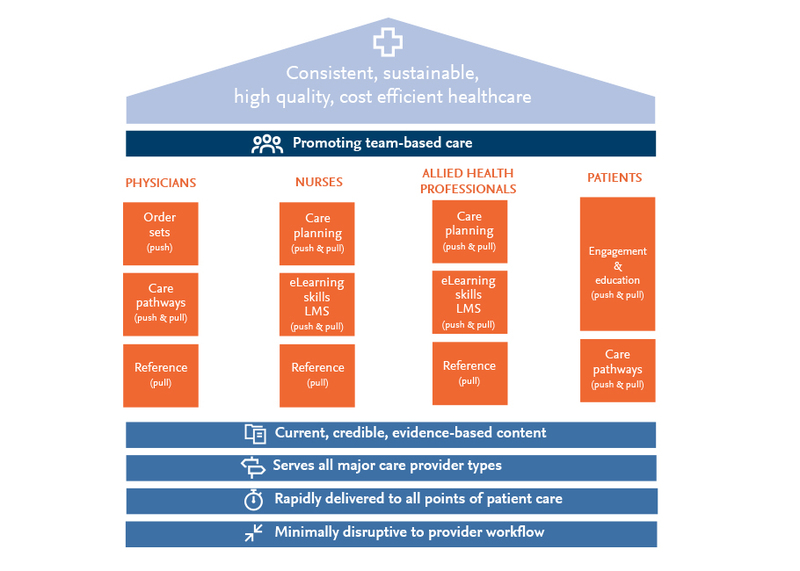 Meet the information needs of all four pillars – the CDS solution should serve the required and relevant clinical information to all care providers (the four pillars), in a digestible format. 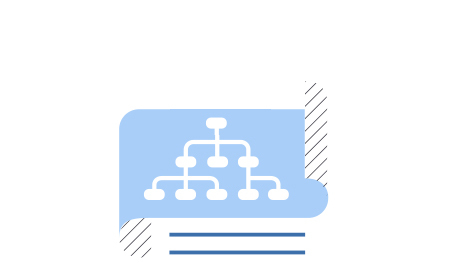 Serve information across the care continuum – the CDS solution should serve relevant clinical information to all stakeholders at all points across the care continuum. Respect clinical workflow – to be minimally disruptive, the CDS solution should ideally be integrated into the clinical workflow. The final characteristic of a successful CDS strategy is an appreciation that physicians, nurses, allied health professionals, and patients are most empowered by a combination of both ‘push’ and ‘pull’ CDS solutions. Allow providers to seek and find current, credible, evidence-based information to guide care. Automatically deliver what’s specifically needed to the user. A combination of “pull” and “push” CDS solutions offers the greatest opportunity to drive the delivery of consistent, uniform, sustainable, high-value health care. 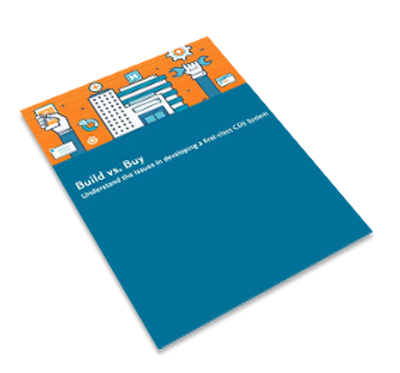 Should you build or buy CDS solutions? While the idea of building a CDS platform that perfectly fits your organisation's unique workflows appears an obvious choice, developing and maintaining such a one-of-a-kind system can be extremely costly and unsustainable. For example, consider the substantial time, effort and investment needed to consistently upkeep and update the CDS content base. Opting instead for third-party proprietary CDS solutions means resources can instead be focused on clinical adoption, support and outcomes realisation. Benefit from the latest CDS solution technology developments. CDS solution from the outset that perfectly fits the organisation's workflows. 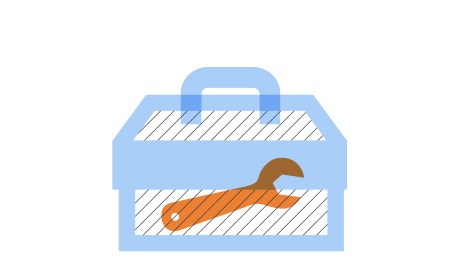 Burden of developing and maintaining knowledge base shifts to vendor. Development and maintenance of medical knowledge base borne by organisation. Flexibility to create content that matches organisation’s specific guidelines. Configuration with existing infrastructure can be complex, requiring involvement of multiple stakeholders. Ensure in-house CDS solution is compatible with existing practices and workflows. 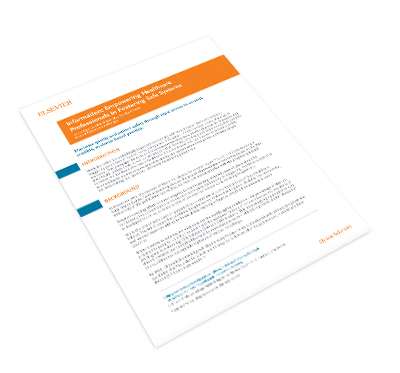 Proven effectiveness offers new customers cost savings from less experimentation. Convince medical professionals of home-grown solution’s value. Upgrades in CDS standards enables smoother, faster integration with EHR and existing workflows. Significant investment does not warrant successful implementation. Success is partly dependent on the choice of vendor.